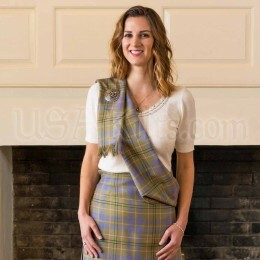 Do you need a swatch of a PV tartan for color matching purposes for your wedding? 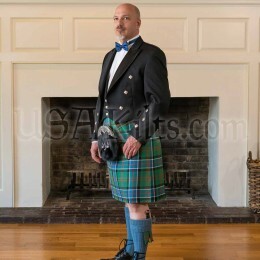 Would you like to see a piece of the cloth before committing to a full kilt? 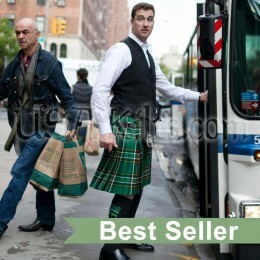 Are you looking for a pair of hand knit hose to match your kilt, but don't have the right colors to match? 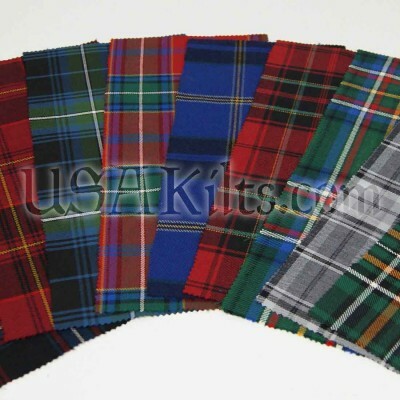 Order a swatch of cloth!